Coming from a place where there are cornfields for days and soda is called "pop", this Midwesterner is proud of her roots. Sara grew up in Monmouth, IL and graduated from Monmouth College with a degree in Public Relations, with minors in Media and Communications. 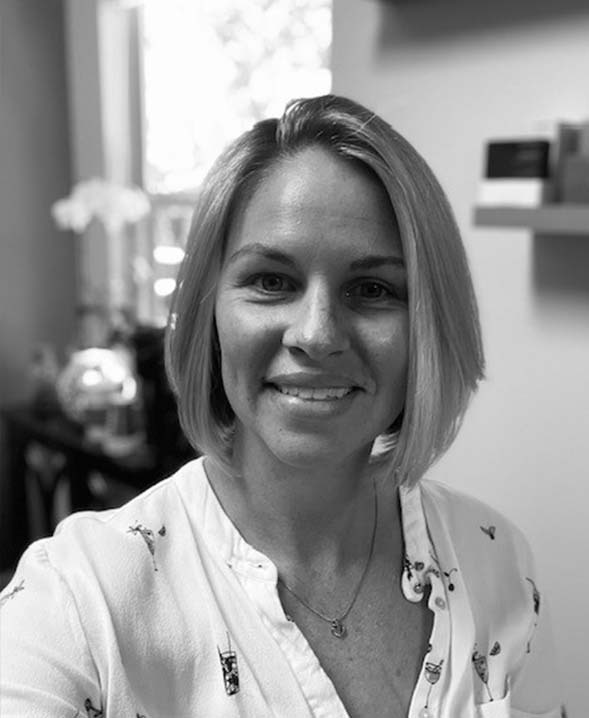 Prior to joining the Huckins team, she lived in Fort Lauderdale, FL for 8 years working in the yachting industry doing marketing/business development for Merritt Yacht Brokers (5 years) and The Marshall Islands Registry (3 years). With her experience in brokerage the decision to obtain her yacht broker's license was natural. Having the opportunity to learn from Buddy & Cindy Purcell has been a dream come true and she looks forward to utilizing her South Florida connections to tell the Huckins story. Sara believes "it's all about being genuine, honest and personable, those small details are the ones that clients remember forever." When away from work you can find her playing on the water with her husband (and pup, Ford) in their 19' runabout, traveling, and coaching CrossFit. She is a member of the Jacksonville Marine Association (JMA) and active in the International Yacht Brokers Association (IYBA, formerly FYBA). If you are in the market to buy or sell a Huckins, please reach out.